One of the things that I do when a new month rolls in is read the book of Proverbs. Since the book of Proverbs has 31 chapters, I try to read a chapter a day. When I read chapter 1 on January 1 of this year, I doodled out some hand type and a few flowers. I liked it. I also thought about Proverbs 31 and my love of yarn and crocheting. 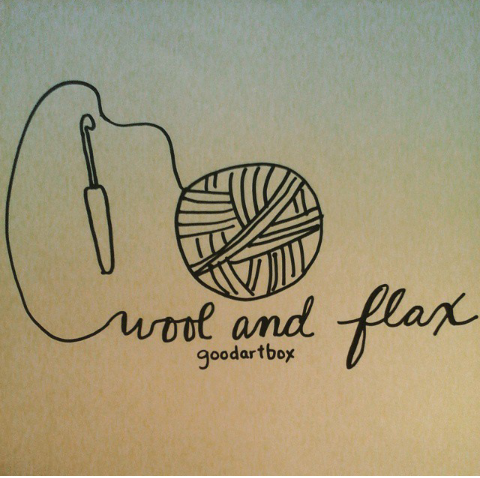 And I doodled out a wool and flax hand lettering ball of yarn drawing. 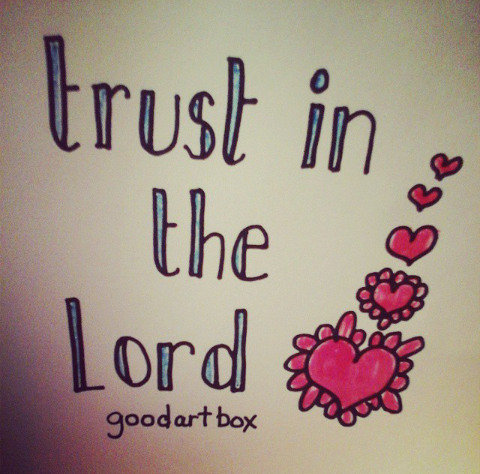 And life always challenges me to trust the Lord. So as this month progresses, I want to draw/hand letter/hand type more verses from Proverbs and hopefully create a few to go in my etsy shop. What are some of your artgul inspiration goals this year? Stay tuned for an artful inspiration year in 2015! 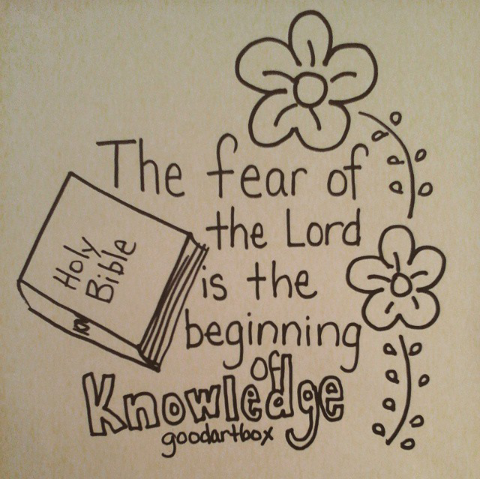 Do you like to draw scripture?